Jussi Klemelä, Researcher, Doc., Dr. 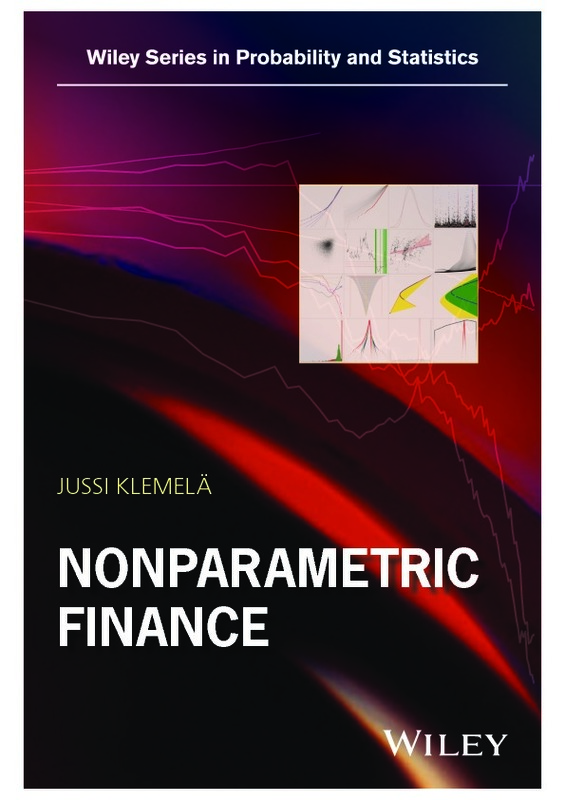 The homepage of "Nonparametric Finance"
The homepage of "Multivariate Nonparametric Regression and Visualization" contains the table of contents and a software tutorial. 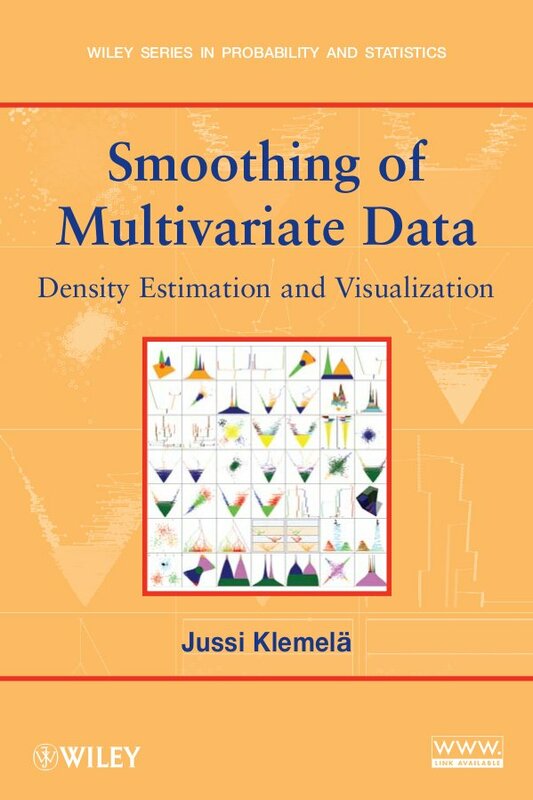 The homepage of "Smoothing of Multivariate Data" contains preview, software, the figures, and advice to their reproduction. J. Klemelä and E. Mammen. (2010). Empirical risk minimization in inverse problems Ann. Statist. 38(1): 482-511. J. Klemelä. (2007). 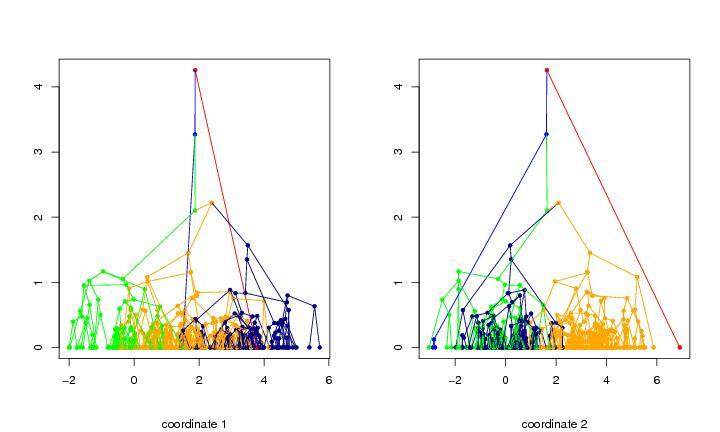 Visualization of multivariate data with tail trees. Information Visualization 6: 109-122. J. Klemelä. (2006). 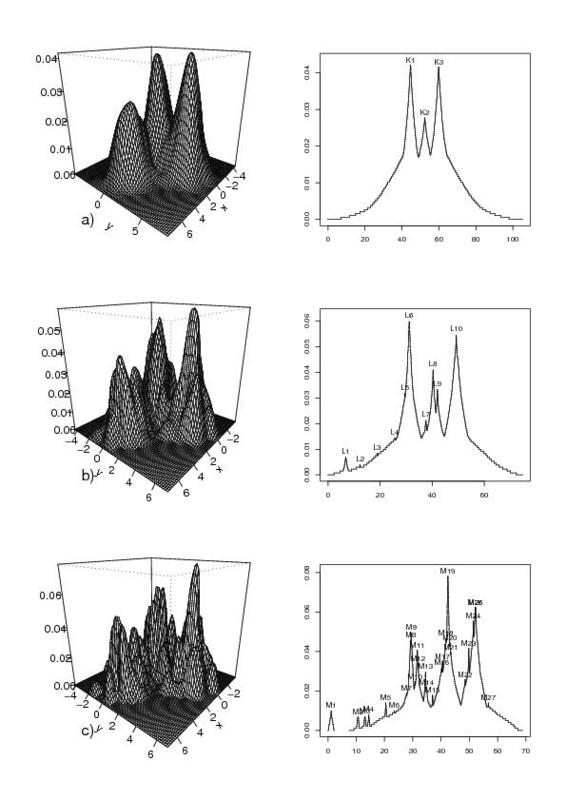 Sharp adaptive estimation of quadratic functionals. Probab. Theory Relat. Fields. 134(4): 539-564. J. Klemelä.(2004). 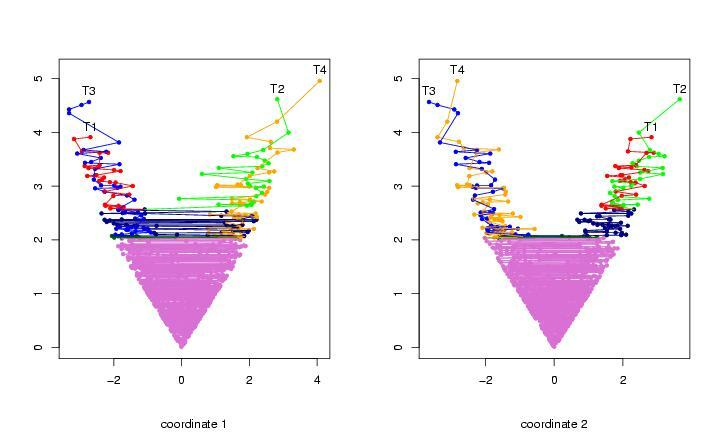 Visualization of multivariate density estimates with level set trees. J. Comput. Graph. Statist. 13(3): 599-620. J. Klemelä and A. B. Tsybakov. (2001). 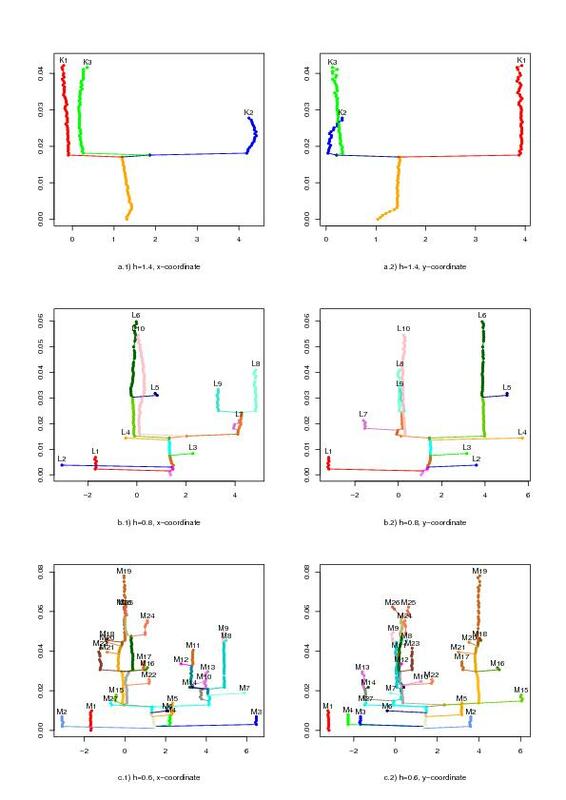 Sharp adaptive estimation of linear functionals. Ann. Statist. 29: 1567-1600. 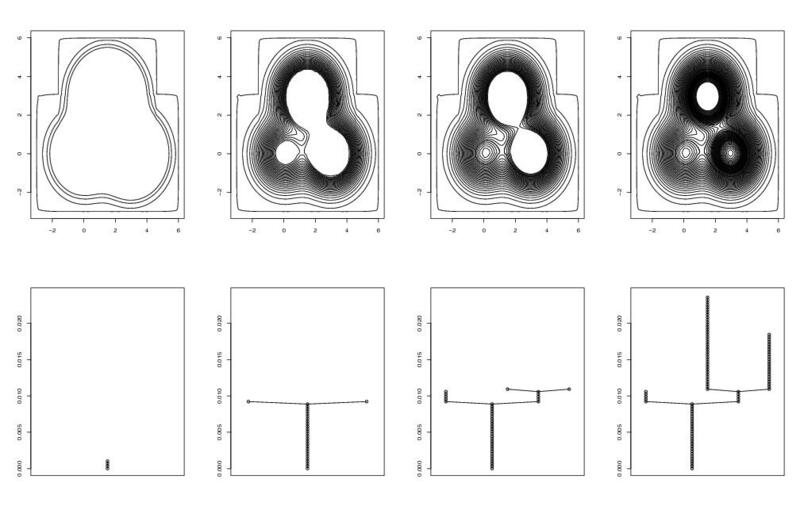 R-package "denpro" for the visualization of multivariate functions, in particular for the visualization of multivariate density estimates. 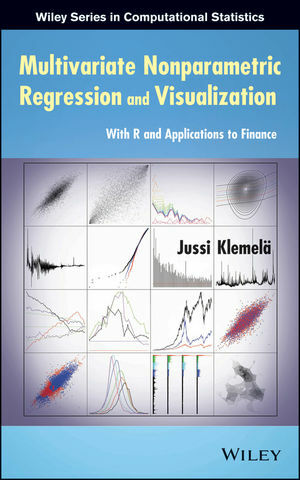 R-package "regpro" for regression function estimation. 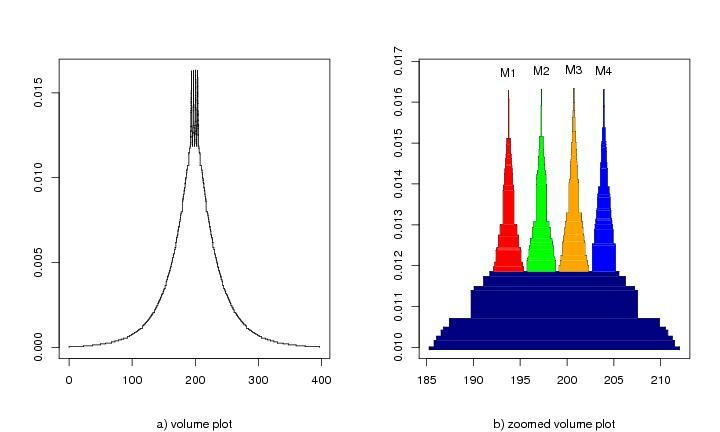 R-package "delt" for the estimation of multivariate densities with adaptive histograms. R-package "finatool" for pricing of options, hedging of options, and portfolio selection (under development).